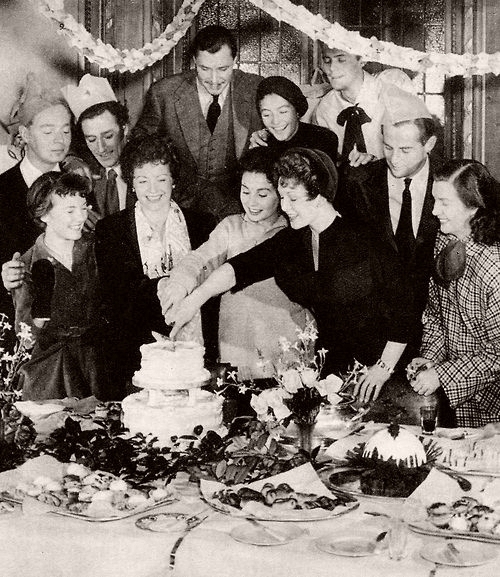 Jean Simmons married (1950–60) actor Stewart Granger and (1960–77) writer-director Richard Brooks. Jean Simmons, who died on January 22nd, 2011 aged 80, was a British film star of the Forties who made a partly successful transition to Hollywood in the Fifties and Sixties. In Britain, while still a teenager, she was indelibly associated with the song Let Him Go, Let Him Tarry, which she sang in the wartime air-force drama The Way to the Stars (1945), and subsequently with the role of Ophelia in Laurence Olivier’s 1948 Oscar-winning production of Hamlet. For this, she was nominated as best supporting actress, but lost to Claire Trevor in Key Largo. Another landmark role in her early career was as the young Estella in David Lean’s film of Great Expectations (1946). Then only 17, she showed remarkable precocity as the haughty ward of the spinster Miss Havisham, making a purgatory of young Pip’s life. 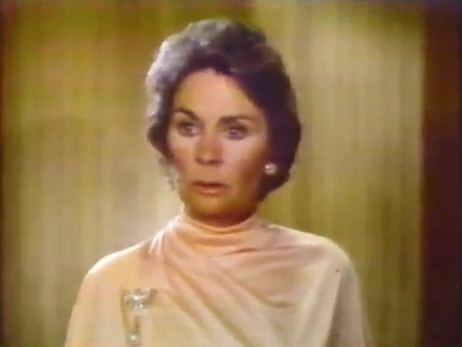 In 1989, when she was 59, Jean Simmons returned to the Dickens novel in a television adaptation in which she in turn played Miss Havisham. Her Hollywood career was more prolific than distinguished. She possessed the cool English reserve that intrigues many Americans. With few outward signs of inward passion, she represented a mystery and a challenge. Many English actresses, from Deborah Kerr to Julie Andrews, have enjoyed long and profitable careers by exploiting that very uncertainty. These actresses were so genteel that Hollywood felt instinctively that they must be treated as queens or virgins. For her part, Jean Simmons certainly was – several times. She played the future Virgin Queen in Young Bess (1953) and a Salvation Army lass in Guys and Dolls (1955). And yet, underlying these whiter-than-white roles, there were sneaking suspicions. Could she really be so spotless? Might not there be skeletons lurking in the Simmons cupboard? In her private life, there was plenty to raise late-1940s eyebrows. 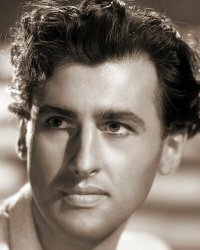 Stewart Granger, who was to become her first husband, was still married to Elspeth March when they first associated off-screen. For many years, Hollywood was unsure how to cast her. Should it play to her traditional image as a patrician? 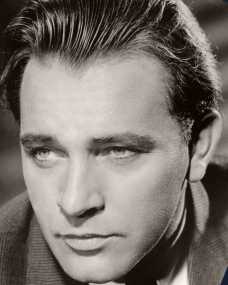 It did so in such films as The Robe (1953) and Désirée (1954), as a high-born aristocrat opposite Marlon Brando’s Napoleon. Or should it hint at hidden depths? 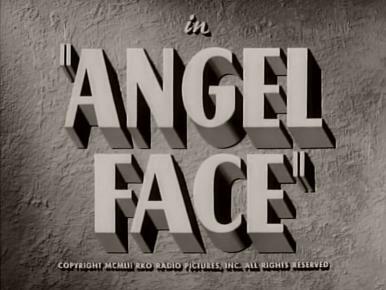 Angel Face (1953) and The Many Loves of Hilda Crane (1956) leant in that direction. It was not until her second marriage (to director Richard Brooks) that Jean Simmons began to win the dramatic roles to which she was most suited. He cast her in Elmer Gantry (1960), in a role based in part on the life of Aimee Semple McPherson – as an evangelist whose integrity is undermined by an itinerant preacher, played by Burt Lancaster. And he directed her in an Oscar-nominated role in The Happy Ending (1969), a weepie that prefigured the collapse of her own marriage in 1977. Jean Merilyn Simmons was born on January 31st 1929 in Crouch Hill, London, and was brought up in Golders Green, where she attended the Orange Hill School for Girls. Showbusiness ran in the family. Her grandfather had been a music hall performer but was adamant that his own family should not follow suit. So his son (Jean’s father) became a teacher. Evacuated to Somerset during the Second World War, the young Jean Simmons hankered after a stage career and, at the age of 14, enrolled with the Ada Foster School of Dancing. Within two years, she was picked for a supporting film role as Margaret Lockwood’s sister in the 1944 production Give Us the Moon. Her British career progressed rapidly. In 1945, she was seen in The Way to the Stars, in Meet Sexton Blake (opposite David Farrar in the title role) and in Caesar and Cleopatra, playing a harpist in the film that marked her first appearance with her future husband, Stewart Granger. She did not appear with him again until the 1949 comedy Adam and Evelyne, during which time she established herself as one Britain’s leading young actresses. This period also included Hungry Hill (1946), an adaptation of a Daphne du Maurier novel; Great Expectations (1946); Black Narcissus (1947), in which she was miscast as an Indian slave-girl; and Trio (1950), a portmanteau picture made up of three Somerset Maugham stories. 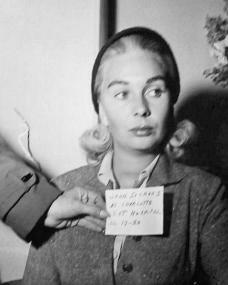 She appeared in the Sanatorium episode, opposite Michael Rennie, as a fellow TB patient. 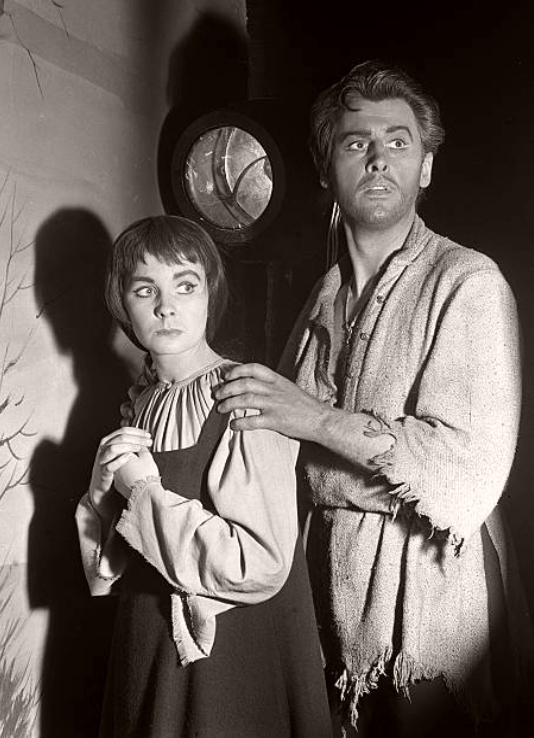 Other films under her initial contract with J Arthur Rank included Uncle Silas (1947), based on a 19th-century mystery story by Sheridan Le Fanu; The Blue Lagoon (1949), from the improbable novel by H de Vere Stacpoole about two castaway children who grow up and marry without suspecting where their child comes from, and So Long at the Fair (1950), in which she co-starred with Dirk Bogarde. This was a dramatisation of a celebrated disappearance at the 1889 Paris Exposition, when a young girl checked into a hotel with her brother and woke up the next morning to find no trace of him. 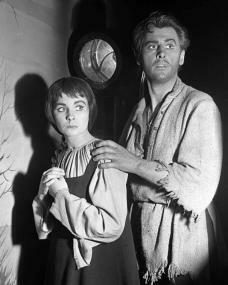 With Stewart Granger, Jean Simmons also appeared in a stage adaptation of the Tolstoy drama The Power of Darkness, which flopped. In a more circumspect era than today, Rank became increasingly perturbed by their relationship and its likely impact on her career. She was rushed into two minor thrillers, The Clouded Yellow and Cage of Gold, opposite David Farrar and Trevor Howard. Jean Simmons was then whisked off to America out of the public gaze to appear in a film version of the Shaw play Androcles and the Lion for RKO. The studio was then run by Howard Hughes, who bought out Rank’s contract. 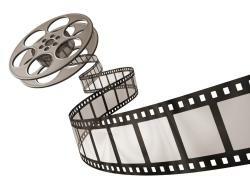 The film, however, proved a millstone round everyone’s neck. Though the director, Gabriel Pascal, had had previous Shavian experience with Major Barbara and Caesar and Cleopatra (in which Simmons had a cameo role), he seemed undetermined whether to pitch Androcles as a satire or a Roman spectacle, with Victor Mature in the leading role. Production was protracted and the film was not finally ready for release until 1952, when it opened in only a few cinemas. RKO squandered her talents, miscasting her as a murderess in Angel Face (1953) and in two indifferent romantic comedies, Affair with a Stranger (also 1953) opposite Victor Mature and Beautiful but Dangerous (1954) with Robert Mitchum. She sued for release from her RKO contract, and a settlement was reached entitling the studio to $200,000 under a three-picture loan-out agreement. At other studios she fared better. For MGM, she played in Young Bess (as the future Elizabeth I) opposite her new husband, Stewart Granger, and was Spencer Tracy’s stage-struck daughter in The Actress (1953), from an autobiographical play by Ruth Gordon. In the same year Twentieth Century-Fox cast her in The Robe with Richard Burton. Though ponderous and static, this was the first film to use the new CinemaScope process and on those grounds enjoys a historical importance to this day out of proportion to its meagre cinematic merits. For Fox she also made The Egyptian (1954), an ill-fated tale of the ancient Pharaohs that was to have starred Marlon Brando. Brando vetoed the script as unworthy and avoided litigation only by agreeing to play Napoleon in Désirée in the same year. 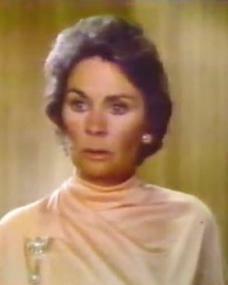 In the end, Jean Simmons appeared in both films but her career benefited from neither. Through the Fifties, she never found a suitable vehicle in Hollywood. She played in soap operas such as The Many Loves of Hilda Crane (1956) and Home before Dark (1958), as a mental patient; she sang on screen for the first time since The Way to the Stars as Sister Sarah Brown in the film version of Guys and Dolls, again with Marlon Brando; she even played in a Western, William Wyler’s The Big Country (1958), but was upstaged by the scenery and her co-stars Gregory Peck and Charlton Heston. Sporadic return visits to London were no more successful. With Stewart Granger, she made a rather dim Victorian murder melodrama, Footsteps in the Fog (1955), their last film together; a stolid version of the West End hit The Grass is Greener (1961), in the part played on stage by Joan Greenwood; and a sequel to Room at the Top called Life at the Top (1965), in the original Heather Sears role. She was more fortunate to appear in Spartacus (1960), Stanley Kubrick’s all-star Roman epic. Though her own role was fairly wan, the film was the most intelligent and dynamic in its genre, as admired today as when it was first made. At this time, she also met Richard Brooks, the director who became her second husband and did more than anyone to restore her self-confidence. He cast her in Elmer Gantry (1960) in one of the richest parts of her career. The film was a critical and box-office hit. She and Richard Brooks worked together only twice on screen but on the second occasion, in The Happy Ending (1969), he helped her to secure an Oscar nomination as a woman reflecting on a lifelong unhappy marriage. Once more, she did not win, losing to Maggie Smith in The Prime of Miss Jean Brodie. Few of her remaining films were distinguished. The exception, All the Way Home (1963), from James Agee’s play A Death in the Family, won critical acclaim but only a token release. Largely forgotten films of the Seventies and Eighties included Mr Sycamore (1975), Dominique (1979) and Yellow Pages (1985), culminating in what seemed likely to be her last film in 1988, The Dawning, an Irish melodrama with Anthony Hopkins and Trevor Howard in his final role. In 1996, however, she made a partial comeback with a cameo in the film How to Make an American Quilt. Though she suffered a period of depression and alcoholism during these years, she was not inactive. She switched with some success to television and the legitimate stage, touring in a production of A Little Night Music. For television she appeared in a six-part miniseries, The Dain Curse in 1978, in Jacqueline Susann’s Valley of the Dolls (1981) and in The Thorn Birds (1983), for which she won an Emmy award in a role that followed her from youth to old age. In 1989, she played Miss Havisham in the television version of Great Expectations. 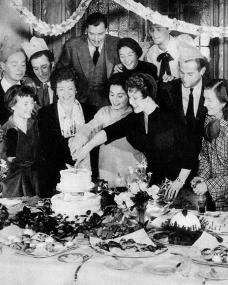 Jean Simmons married first, Stewart Granger in 1950. 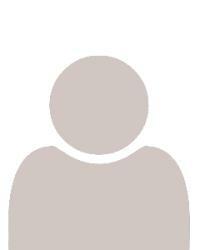 The marriage was dissolved in 1960. She married the director Richard Brooks in the same year; they were divorced in 1977. Two daughters survive her. 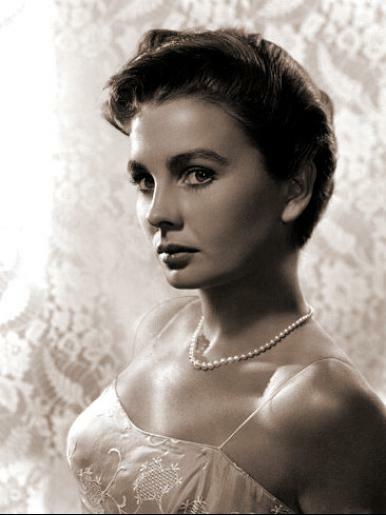 Jean Simmons was born (as Jean Merilyn Simmons) in Crouch Hill, London on 31st January, 1929 . 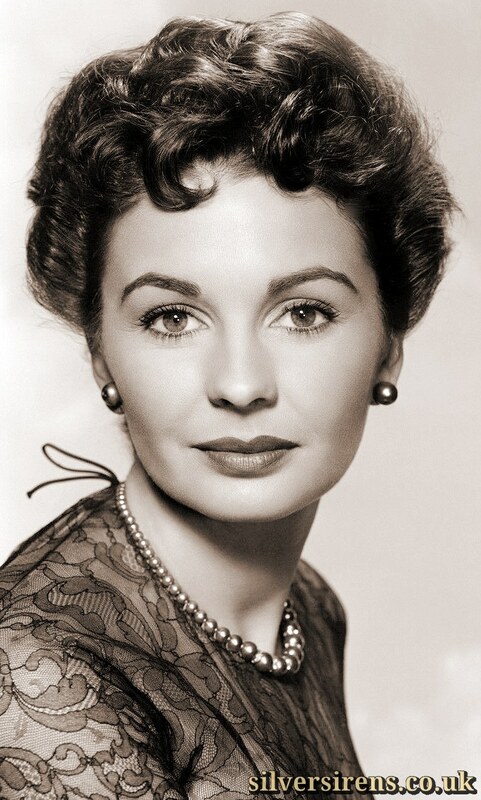 Jean Simmons died in Santa Monica, CA, USA on 22nd January, 2010 , aged 80. A slave takes a thorn from the paw of a lion, which later, in the arena, refuses to eat him. 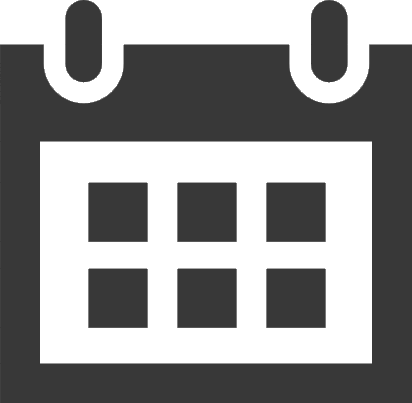 A demented girl murders her father and stepmother, involving her chauffeur, whom she finally kills, and commits suicide. British film star of the 1940s and wife of Stewart Granger, Jean Simmons, has died aged 80.